"For the table of Kings and the altar of Gods", is the motto of the historic Château d'Issanùand for good reason! This wine was served at the marriage of Eleanor of Aquitaine and Henry Plantagenet in 1152 and was also a favorite wine in the court of Emperor Franz Joseph in Vienna, many centuries later. The vineyard is located in the heart of the Margaux appellation with a beautiful gravel terroir rich in pebbles, resulting in a wine replete with finesse and elegance. 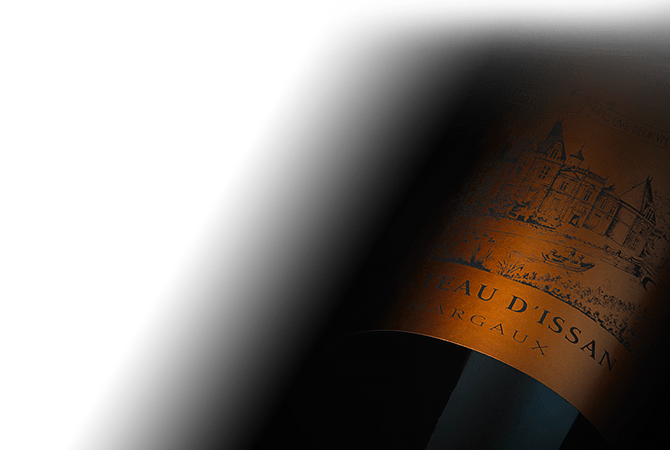 Expressing the exquisite bouquet characteristic of the Margaux appellation, it is distinguished by a flexibility, charm and finesse that are specific to its terroir.